Hello beauties! I thought about this idea to do a new series on my blog where I'll compare two brands of similar products a while back, and I finally have something to compare, lol. 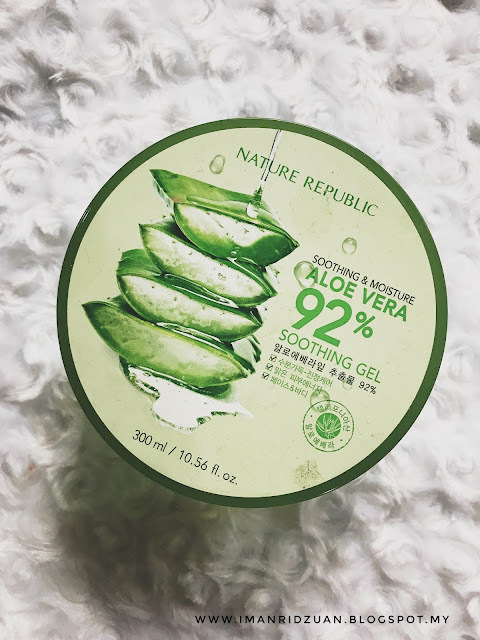 I am pretty sure that most of you guys here are already aware of the beauty benefits of aloe vera gel, right? They're a miracle product that really cures everything from burns to acne. But do all aloe vera gels in the market work similarly? 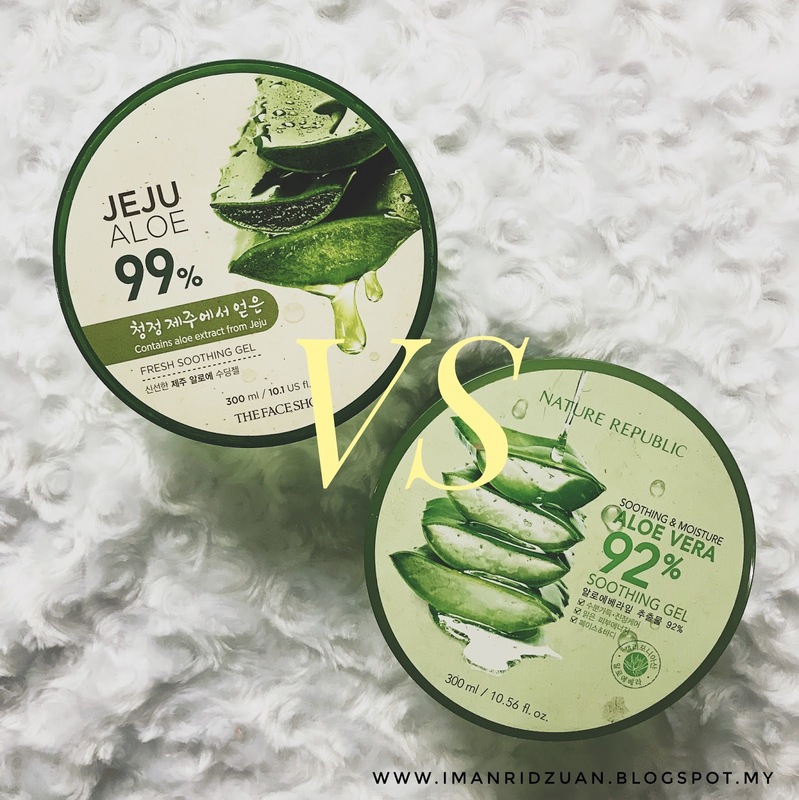 The two aloe vera gels that I will be comparing are the infamous Nature Republic one and from The Face Shop. 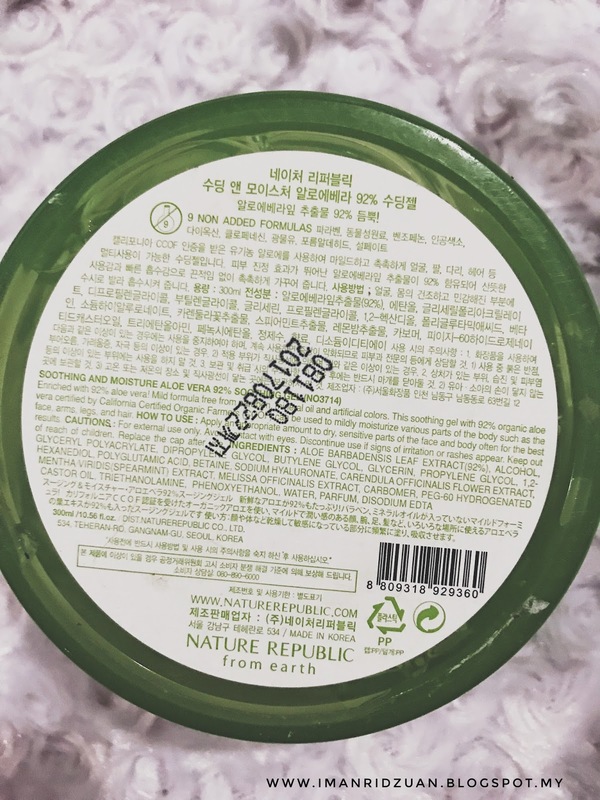 Nature Republic is like the OG of all aloe vera gels in the market, and they've been raved for years for how well it performs. But, The Face Shop contains 99% of aloe content, which sounds a lot better. 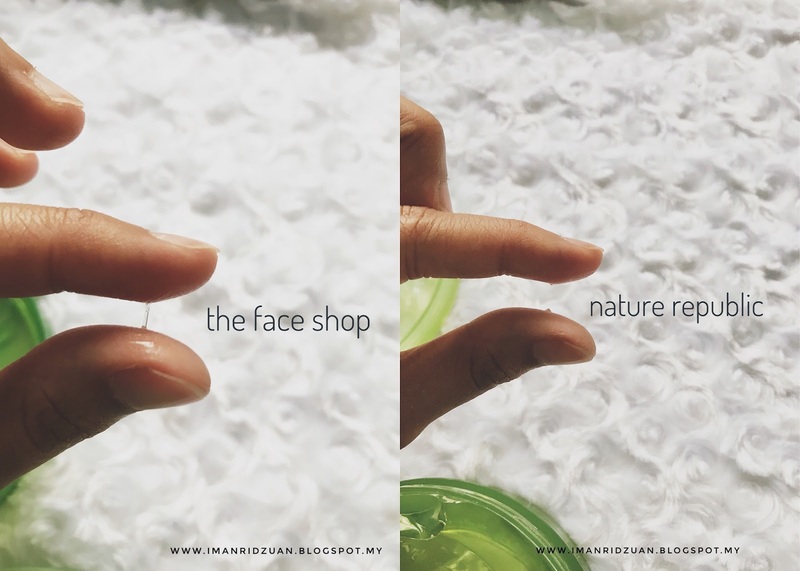 As for me, I totally prefer the Nature Republic (NR) over The Face Shop (TFS). Here are my reasons. Firstly, the 99% of aloe content in TFS explains the viscosity of the product. It is a lot stickier and takes more time to absorb into my skin compared to NR. 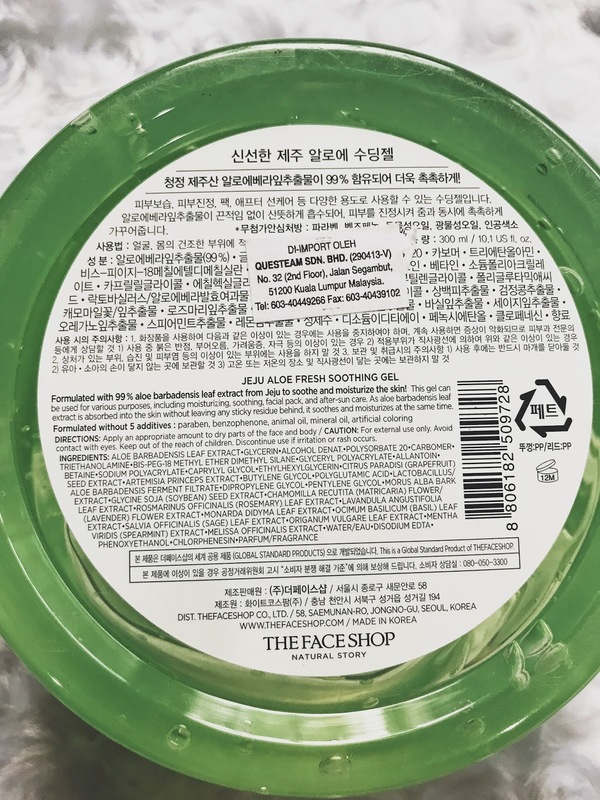 I usually pat my moisturizers into the skin for better absorption, but for TFS it seems like I'm tapping my skin forever until the aloe finally absorbs whereas NR takes less than 30 seconds. You see, the NR have a higher content of alcohol in the ingredient list. 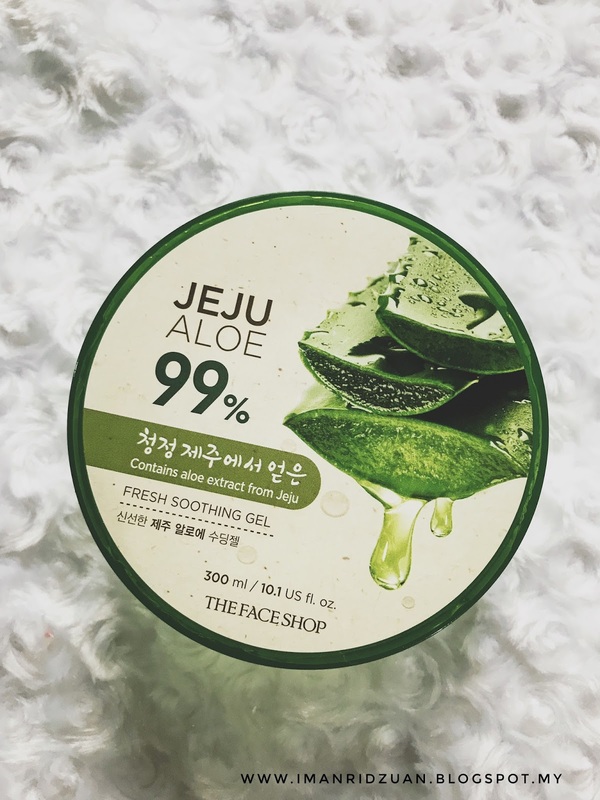 The alcohol in this product acts as a thinner, hence the gel can be easily absorbed at a faster rate but that could be a drawback for people with dry skin as alcohol can dry your skin more. However, the ingredient list for NR is shorter and simpler than TFS that contains quite a number of irritants so people with sensitive skin may want to avoid. Are they equally effective? I would say yes. I do notice that my sunburn and acne scars fade faster with either products. The only downside of TFS to my skin is that it gives me little pimples if I use it as a moisturizer. I guess it clogged my pores. So I just use it as a 15 minutes mask or as a body moisturizer. I have no complain with the NR. It is my HG moisturizer for the time being. I notice that my pores are now smaller ever since I used the NR aloe vera gel as my daily and nightly moisturizer. Both products are great, but it all comes down to your skin type in the end. 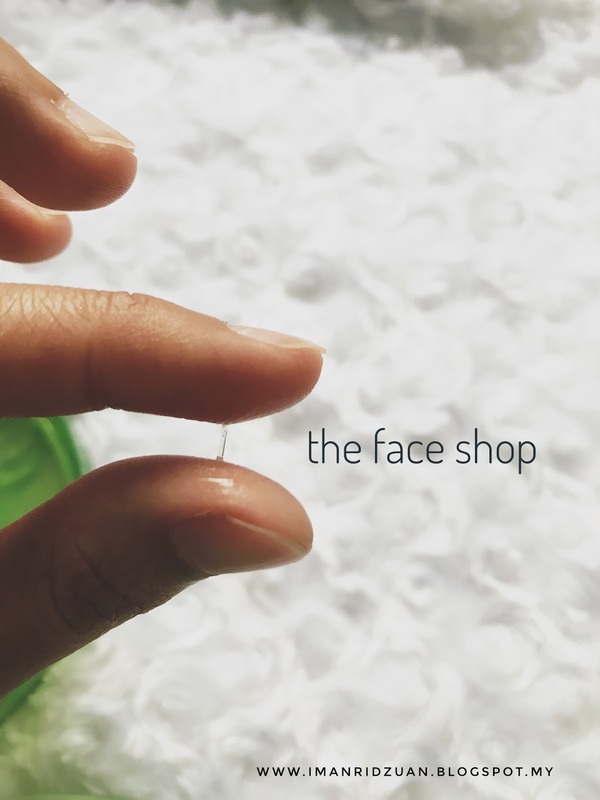 I would recommend TFS for people with dry to normal skin and NR for people with combination to oily skin. Good luck!